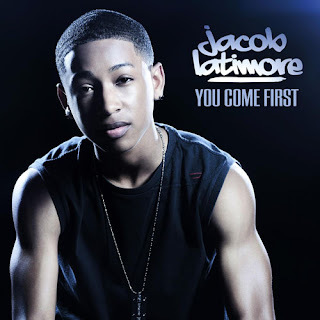 R/B newcomer, Jacob Latimore, dropped his hot new joint, You Come First. 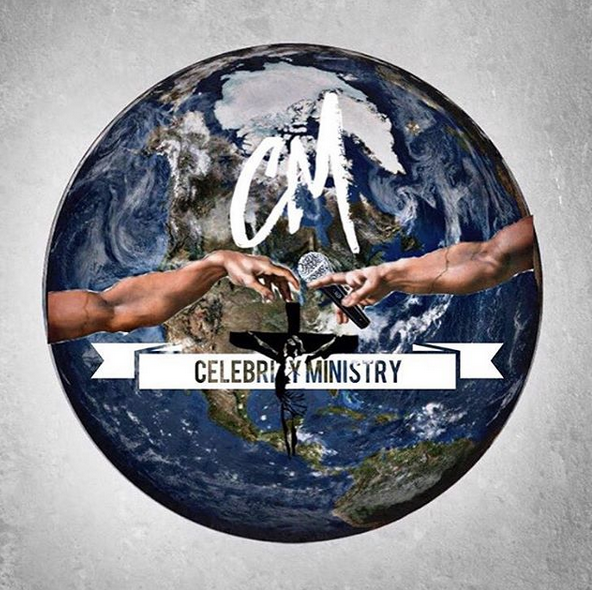 The new joint drops on Itunes 7/17. Now I don't know how old this guy is (looks young) so I'll have to save judgement about the name of the song..hehehe...but I'm feeling it. Check it out.